Aired on Monday, July 17th. Our guest on ST Medical Monday is Dr. Robert Pearl, who was until recently the executive director and CEO of The Permanente Medical Group, which is responsible for the health care of 3.8 million Kaiser Permanente members nationwide; Dr. Pearl was also selected by Modern Healthcare as one of the most powerful physician-leaders in the nation. He joins us to discuss his bestselling new book, "Mistreated: Why We Think We're Getting Good Health Care -- and Why We're Usually Wrong." 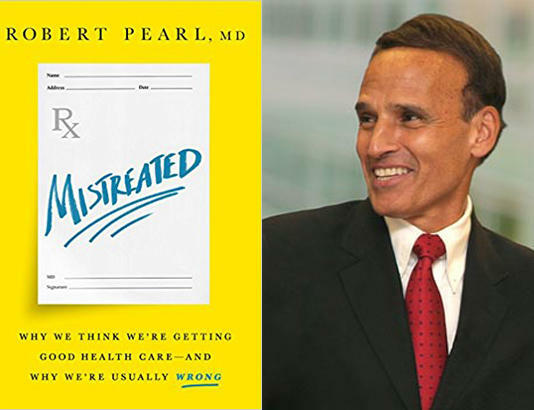 As was noted of this book by Elisabeth Rosenthal, editor-in-chief of Kaiser Health News: "Relying on his long history as one of the country's most innovative and powerful physician-leaders, Dr. Pearl lays bare the shortsightedness of the broken U.S. health care system: why we resist better science, newer technology, and reform. 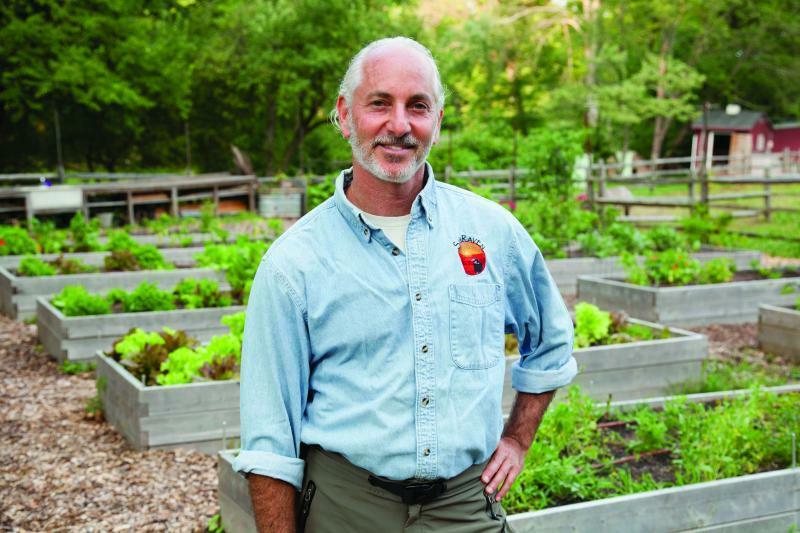 He offers a vision of how to improve our medical care, informed and tested in his own real-world practice." This week, Republicans in Congress have tried to rally votes behind a bill that proposes major changes to the way Americans get health care and how much they pay. In Oklahoma, nearly 4 million could be affected. 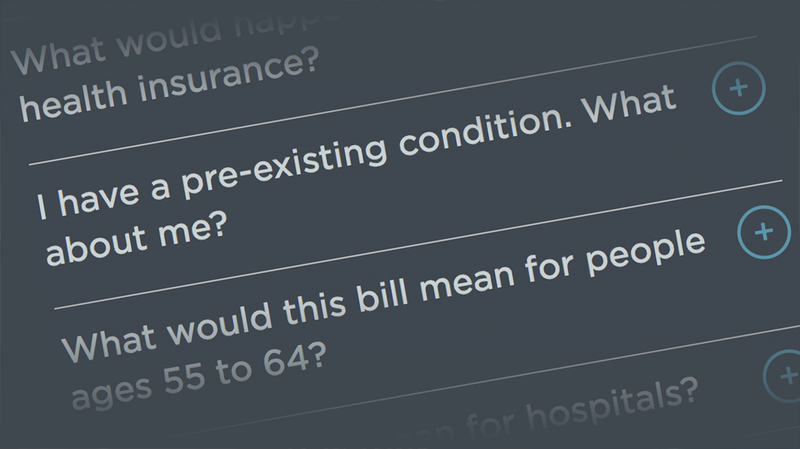 Use this Q&A to explore how the bill would affect you. 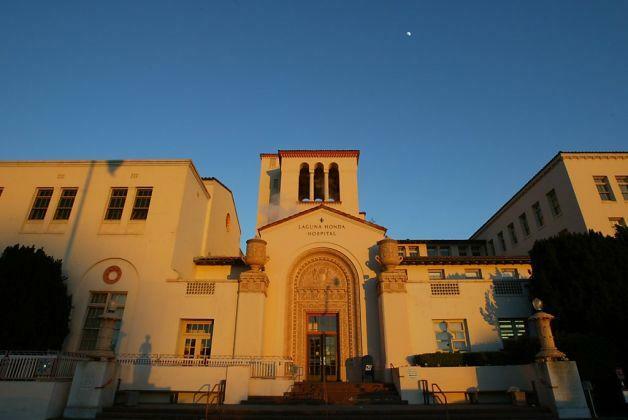 On this installment of ST Medical Monday, we speak by phone with Kim Garrett, the executive director and founder of Palomar, the nonprofit Oklahoma City Family Justice Center, which opened its doors earlier this year and has already aided thousands of people. 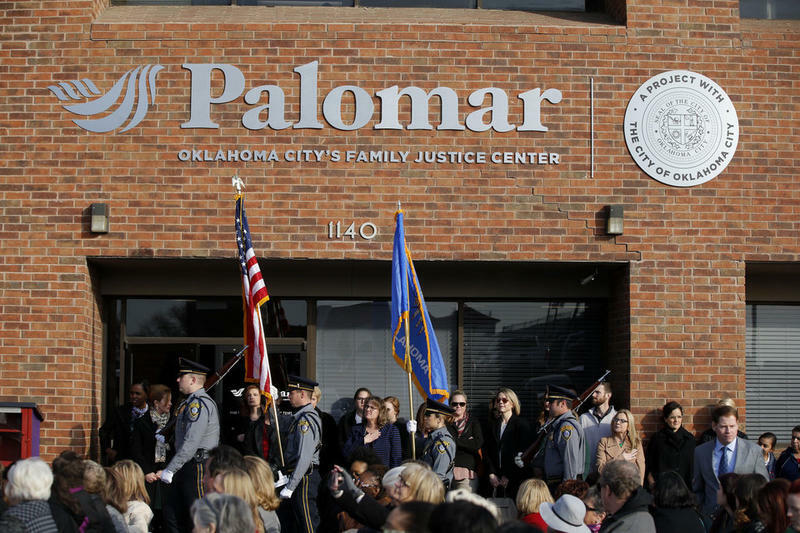 Drawing on the resources of hundreds of professionals and volunteers, Palomar helps OKC-area victims of violence -- that is, individuals from all walsk of life and their children -- by offering protection, hope, and healing in a single location; some 14 different organizations are all based on-site at Palomar. (Note: This program first aired back in February.) 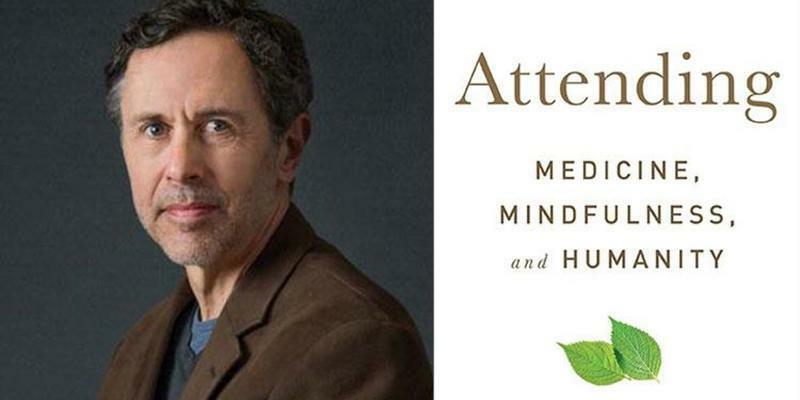 On this edition of ST Medical Monday, we chat with Dr. Ronald Epstein about his book, "Attending: Medicine, Mindfulness, and Humanity." As was noted of this reflective and quite timely medical memoir by Kirkus Reviews: "Can the encounter between doctor and patient be improved? 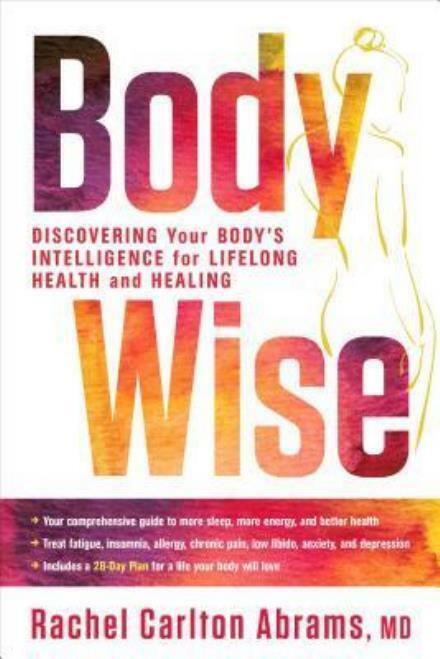 A renowned family physician thinks so, and he explains how in this compendium of a lifetime of experience.